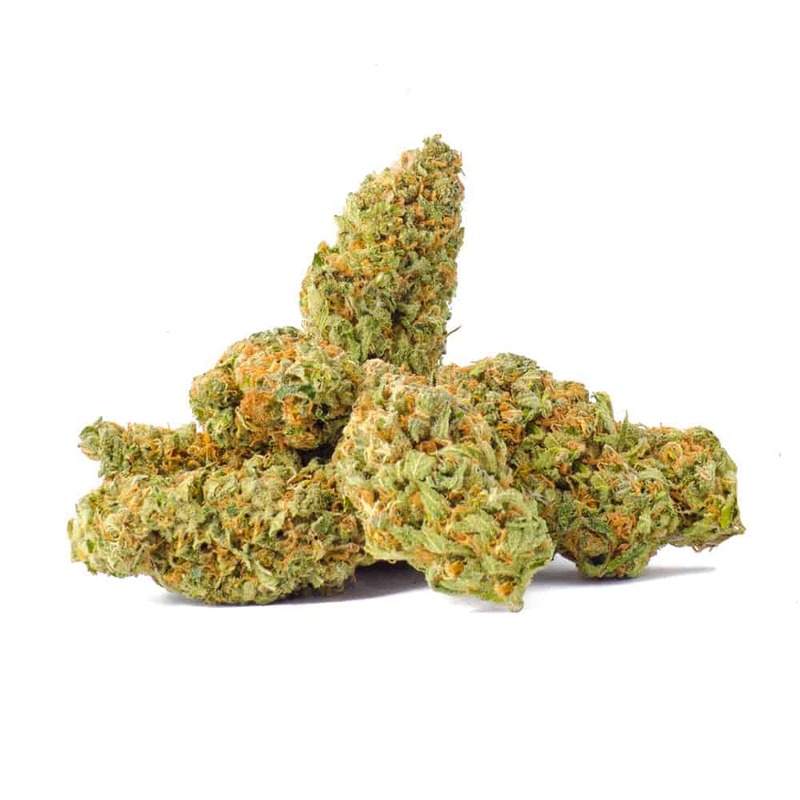 Orange Crush is a sativa-dominant cannabis strain with a super sweet tangy flavor and aroma. Cross-bred with California Orange and Blueberry for parents, Orange Crush produces a powerful cerebral sensation that can last up to two hours. It has small, dense buds that contain a large amount of trichomes and many orange pistils. 1 review for "Orange Crush – Sativa 1oz"
This Orange Crush Sativa is very good with very rich and tasty buds. Highly recommended to all who enjoy great flavor with a nice kick.